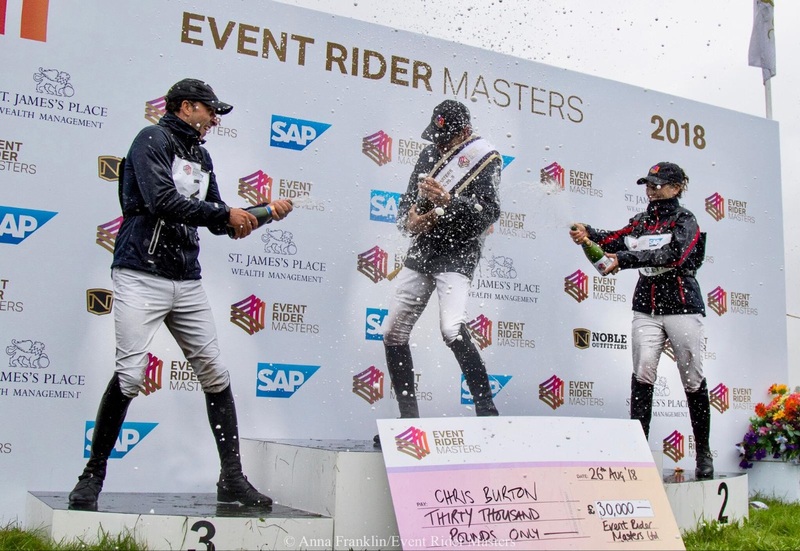 Event Rider Masters is pleased to confirm the 2019 ERM Calendar. Consisting of six legs, including two brand new European locations, this year is set to continue the impressive international expansion of the world's top Eventing series with new legs in France and Ireland. Providing spectacular settings for each leg, the six ERM venues located in Belgium, England, France, Germany & Ireland are renowned for hosting some of the most prestigious events in Eventing sport. 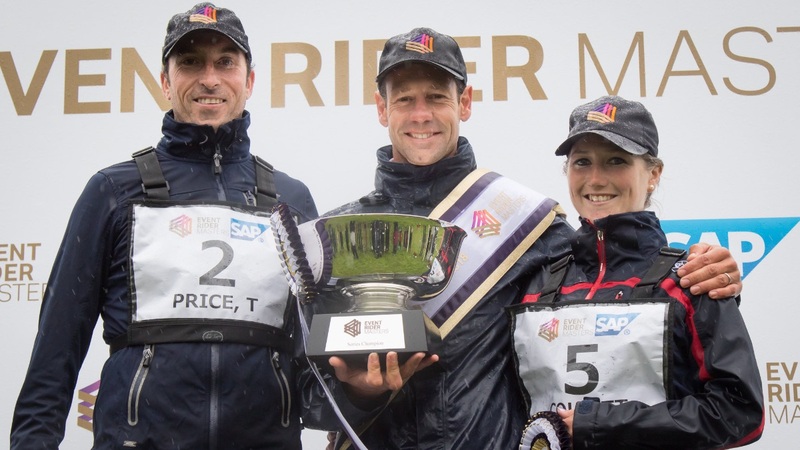 The Millstreet Horse Trials Organising Committee are thrilled to announce that the 2019 International Horse Trials will form part of the Event Rider Masters series. Millstreet will form the penultimate leg of the 2019 series which starts in Chatsworth (Great Britain) in May and takes in venues in Germany, Belgium and France before the series finale at the Concours Complet International Lignières en Berry in France in October. The Duggan Family are no stranger to hosting top-class competition at the famous Co. Cork facility and since hosting their first Horse Show in the early 1970's, the 'Green Glens Arena' has proceeded to welcome some of the biggest names in the world of show-jumping and eventing. In the past, the venue has hosted multiple FEI World Cup qualifiers and European Championships. In Spring 2014, the development of a cross-country course designed by Mike Etherington-Smith in the adjoining Drishane Castle Demesne promoted the venue on to the eventing stage and the FEI European Championships for Ponies were held to great acclaim later that year. The Millstreet ERM leg will take place alongside the traditional classes from CCI2*-S to CCI4*-L during Millstreet International Horse Trials which take place from 21st - 25th August. We are absolutely thrilled to join the Event Rider Masters calendar. I have followed the series with interest since it started and with the ever-improving standards in Irish eventing, there is no better time for the traditional 'Land of the Horse' to form part of the ERM series. Last year, we witnessed International team eventing at the highest level when we hosted the Irish leg of the FEI Eventing Nations Cup and on the back of that, the team in Millstreet are very much looking forward to welcoming the world's greatest event riders to compete in the most valuable individual series in the sport of eventing. This new six-month calendar provides a significant moment in the development of our series as we add two legs and in the case of Ireland, a brand-new market. With events in five broadcast markets across Europe, we see our international expansion as fundamental to the continued growth of our series, both as an elite global sporting competition and as a media broadcast platform. 2018 saw dramatic growth in the value we created for our partners and venues with 2.4 million audited television viewers and a digital community in excess of 1.3 million fans engaging with the series across multiple digital platforms. We anticipate further growth in 2019 as our world class riders compete for the unprecedented prize fund and ERM Podium glory. Further information regarding Millstreet International Horse Trials 2019 will be available shortly. SAP Sports Technology provides live virtual tracking of riders on the Cross-Country course, including speed, position and time on course. Unique rolling ERM Podium at the Cross-Country finish, with live big screen TV and ERM Fan Zone creating an exciting atmosphere that builds towards the final result of each leg.